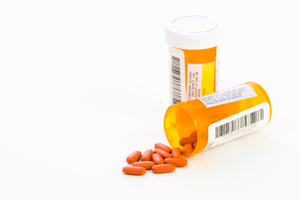 About Benson Drug Company Inc.
Our knowledgeable and helpful staff provide the personal service you need so that our pharmacy can offer the competitive prices you want. Since opening our doors to the community of Muskegon in 1919, we have continued to provide unparalleled fast and personalized service for generations while adopting modern pharmacy technology. 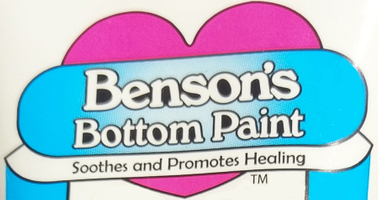 We're proud to be the home of our specialty diaper rash product, 'Benson's Bottom Paint'.Experience how we go the extra mile to help our patients and contact us today. Questions about hormone replacement? 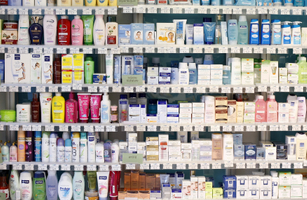 Our pharmacists have answers. If you or someone you know suffers from chronic muscle or joint pain, have your doctor call us today. Matthew Murphy, Graduate Pharmacy Intern.